What Is S125 on a W-2? What Is 'Cafe 125' on a W-2 Tax Form? If you’re enrolled in your employer’s Section 125 benefit plan, your premiums are deducted from your wages on a pretax basis, which gives you a tax break. 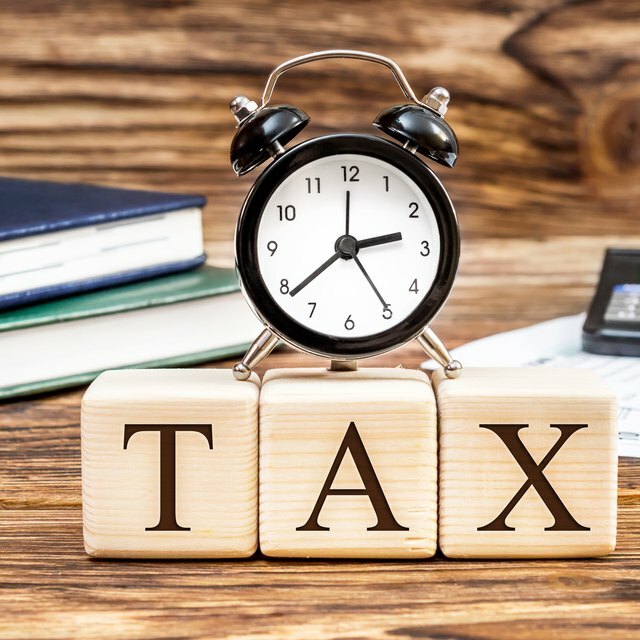 The taxable wages boxes on your annual W-2 form show only your wages from which taxes were deducted; this doesn’t apply to Section 125 contributions. If your employer wants, it can include your Section 125 premiums in Box 14 of your W-2. In this case, Section 125 may show as S125. A Section 125 plan, also known as a "cafeteria plan", allows employees to convert otherwise taxable items, such as a salary, into nontaxable benefits if they so choose. If your employer has enrolled you in a S125 plan, they may notate this on Box 14 of your W-2 using the term "S125"
A Section 125 plan may offer many benefits, but Box 14 of your W-2 shows only the benefits that apply to you. Benefits within a Section 125 plan may include health, disability, accident and life insurance, dependent care reimbursement and adoption assistance programs, 401(k) contributions, health savings accounts and group legal services coverage. To offer you Section 125 benefits, your employer must establish a plan that meets Section 125 of the Internal Revenue Code. Benefits offered under the plan are pretax, which means your premiums are taken out of your wages before taxes are withheld, which lowers your taxable income and therefore your tax burden. Box 14 of your W-2 serves as an informational tool for the employee. Your employer may break down the amounts you contributed to your Section 125 plan, or it may list the amount as one payment. For example, if you have only a health insurance plan, Box 14 may show one amount for medical, dental and vision. This is because all of those deductions are excluded from federal income tax, Social Security tax, and typically state and local income tax. Your pretax 401(k) contributions may be listed separately in the same box, because 401(k) is excluded from federal, and often state and local, income tax, but not Social Security and Medicare taxes. To understand the amount in Box 14, you must know the taxes that don’t apply to your Section 125 deductions. For example, your 401(k) contributions are included in your Social Security and Medicare wages in Boxes 3 and 5, but they’re excluded from your federal income tax wages in Box 1. The same concept goes for state and local income tax in Boxes 16 and 18. For adoption assistance, your payments aren’t included in your federal income tax wages because they’re excluded from federal income tax, but they’re included in your Social Security and Medicare wages because those two taxes apply. The same goes for group life insurance premiums for coverage exceeding $50,000. To know whether Section 125 premiums count as taxable wages for state and local income tax, contact your state revenue agency or your employer's payroll or human resources department. What Reduces the Amount of Money Withheld From Your Pay? Do My 401(k) Payments Come out of My Paychecks? Since the taxable wages boxes of your W-2 don’t include your Section 125 contributions, to get your real gross wages you should add the amount in Box 14 to the amount in the respective taxable wages box. Your last pay stub for the year includes pretax deductions in your gross wages. The amount you get after reconciling your W-2 should usually match what’s on your pay stub.